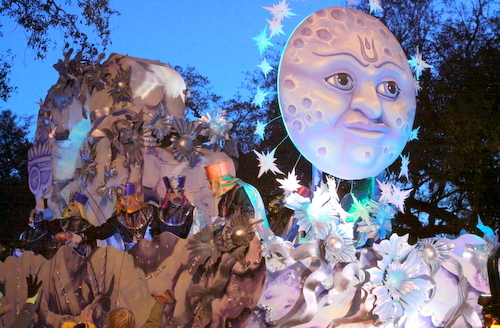 The rain has cleared out for Lundi Gras, though some clouds may linger, the National Weather Service reports. 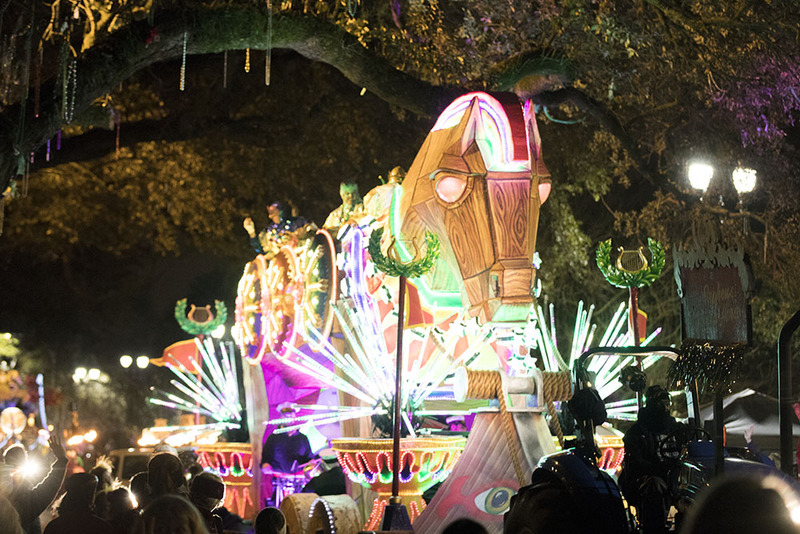 Temperatures are expected to drop to the lower 40s tonight, so winter gear will be required to watch last night parades of the season, Proteus and Orpheus. END: Marriott Hotel, 555 Canal St.
Click on the map to enlarge the Proteus route map. START: 6 p.m. Tchoupitoulas St. and Napoleon Ave. 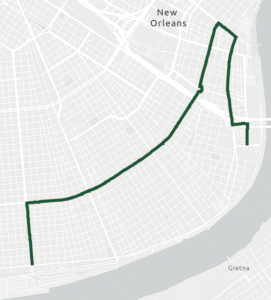 Right on St. Charles Ave. Right on Convention Center Blvd. 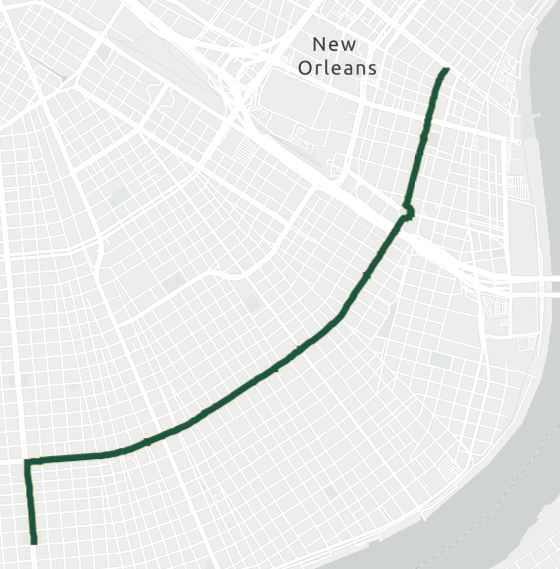 Click to enlarge the Orpheus route map.